Portugal was voted World’s Leading Destination for the second time in a row, surpassing strong competitors: South Africa, Brazil, Spain, USA, Greece, India, Indonesia, Jamaica, Malaysia, Maldives, Morocco, New Zealand, Kenya, Rwanda, Sri Lanka and Vietnam. The Secretary of State for Tourism, Ana Mendes Godinho, commented in a statement that “we are very proud to receive this distinction again”. “Being the world champion in tourism for the second consecutive year is a sign of Portugal’s ability to gain a foothold internationally, thanks to the work of all the Portuguese. 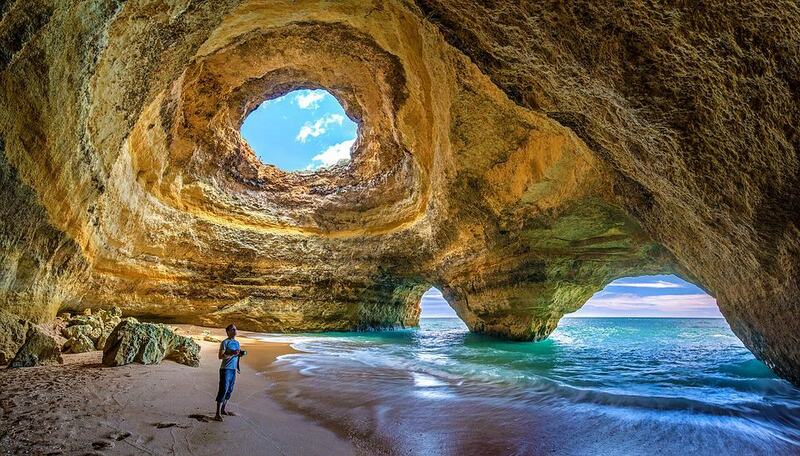 Portugal is indeed a must-see destination. This is, above all, a prize for the Portuguese,” the governor mentioned. The Portuguese capital won two World Tourism “Oscars”, specifically World’s Leading City Destination and World’s Leading City Break Destination. Madeira is World’s Leading Island Destination and Turismo de Portugal the World’s Leading Tourist Board. The World Travel Awards are awarded by industry professionals and are often considered the “Oscars” of tourism. They were first awarded in 1993, recognising the work developed in the tourist industry, in order to boost tourism’s competitiveness and quality. Winners are chosen worldwide.